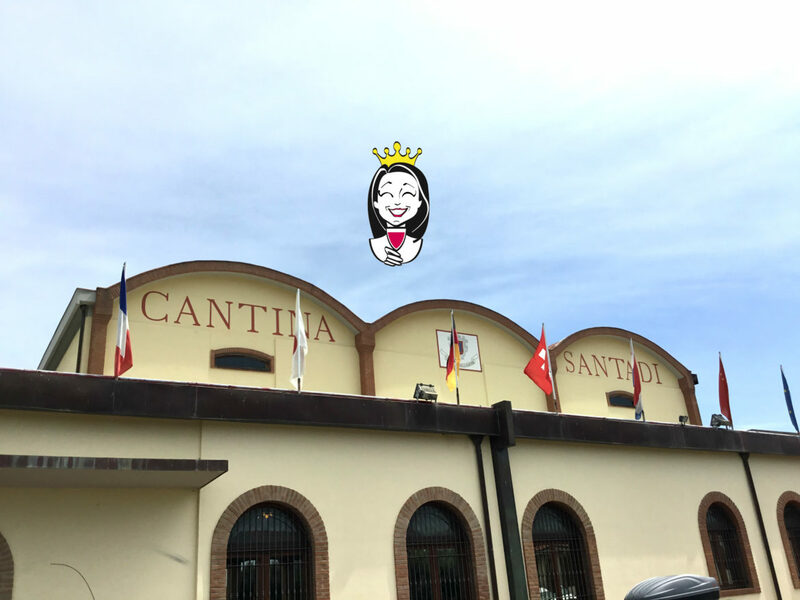 A wine tour in Sardinia should start with Cantina Santadi. The winery is located in Sulcis, South-West Sardinia, on a 20.000 sq. metre estate. 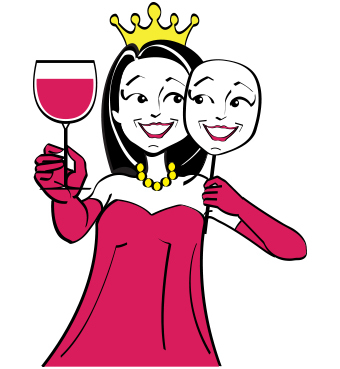 75% production is from red grapes such as Carignano, Monica, Sangiovese, Syrah, Merlot and Bovaleddu, the rest from white grapes Vermentino, Nuragus, Chardonnay and Nasco. Good wine is born in the vineyard, our task is just to help produce premium grapes and then, in the cellar, make the best use of the gifts offered by nature. 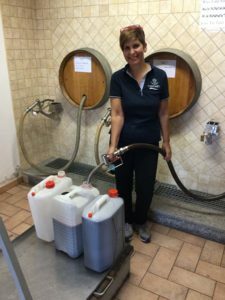 This is really a success story about Sardinian wine, aged in barriques and based on the principle that reducing quantities and increasing quality is better. Santadi is a top winery everybody should know! In the tasting cellar is also a beautiful wine dispensing system, which adds even more fun! 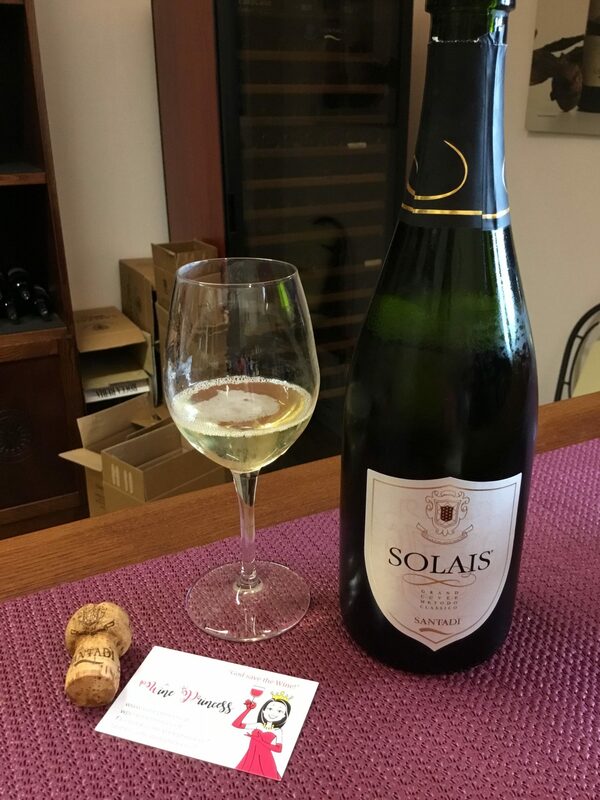 I was surprised I could also find a traditional method Spumante made from white native vines and aged in bottle for 18 months. Perfect to toast Santadi excellent products! 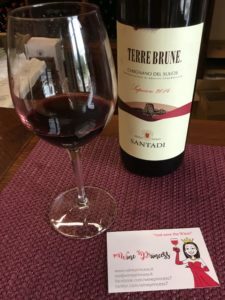 The best wine I tasted was surely Terre Brune 2014, CARIGNANO DEL SULCIS SUPERIORE. 95% Carignano and 5% Bovaleddu grapes, intense ruby colour with wonderful blueberry, prune and spicy scents. Warm and soft in the mouth with wonderful fine tannins. 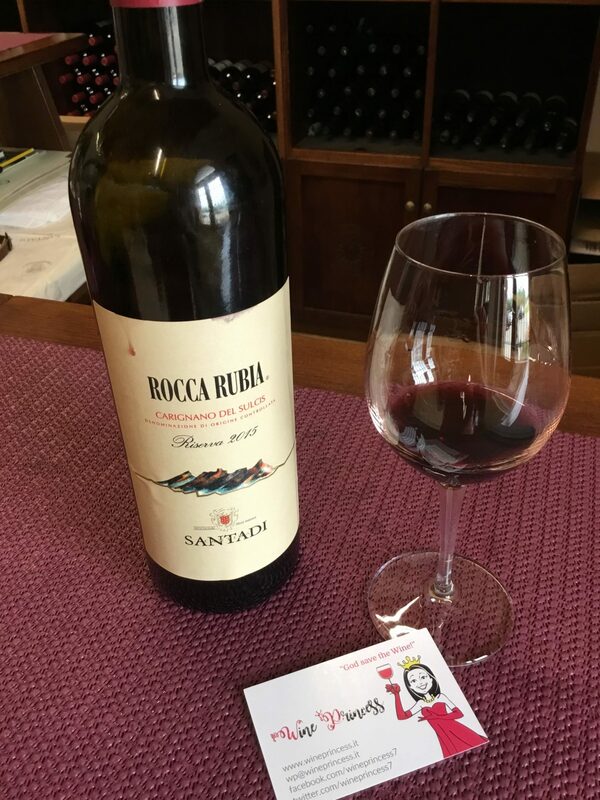 These velvety tannins are the distinctive feature of those red wines! 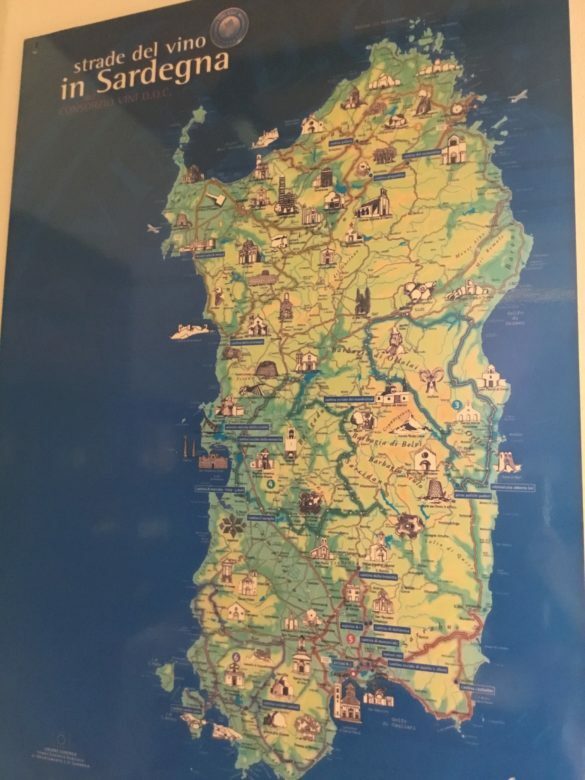 Bravi! 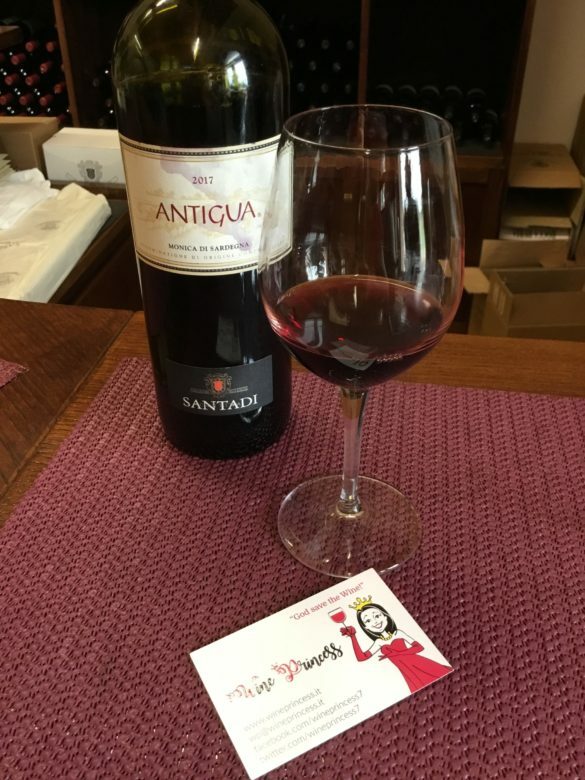 A wonderful opportunity: A visit to the Santadi winery, which has so significantly contributed to the success of Sardinia red wines!